It was a welcome return to football after recent events, as Whaley Bridge Under 15s hosted Great Moor County. 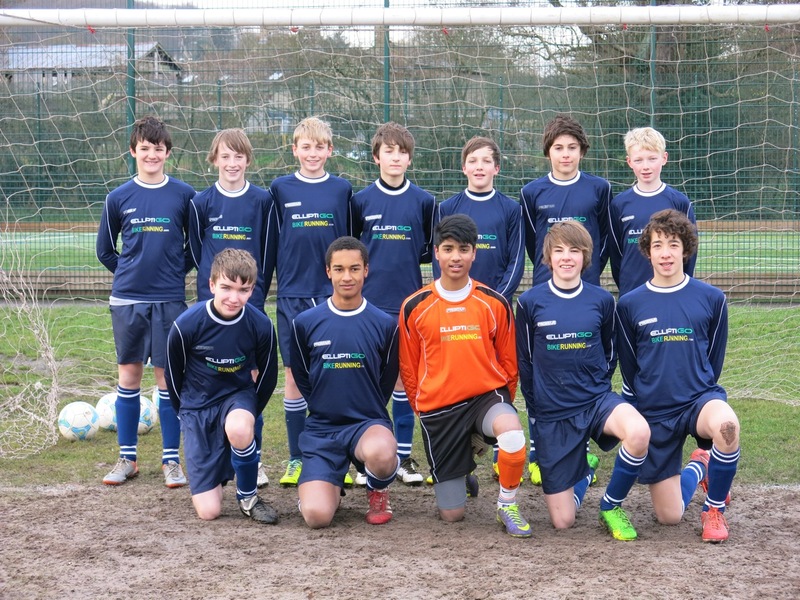 Whaley Bridge Under 15s ended a three game losing streak with a good win at Stockport Junior Blues South. Whaley Bridge Under 15s were cruelly robbed by questionable refereeing as they went down 2-1 at Cheadle & Gatley Blues.